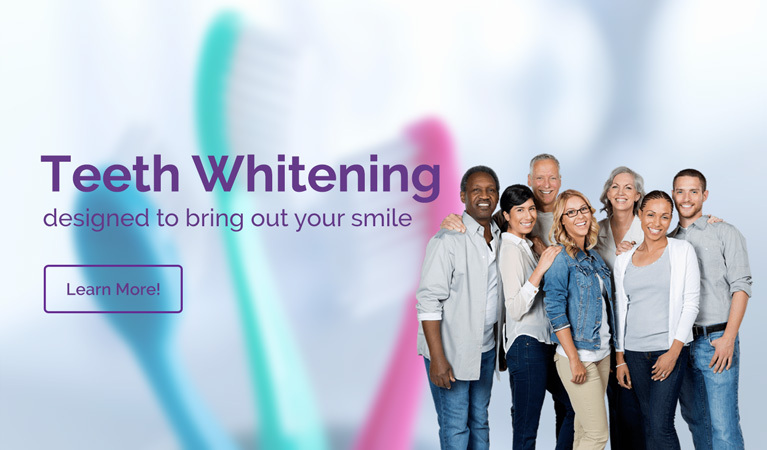 Would you like to boost your image and confidence with brighter, straighter, and whiter teeth? 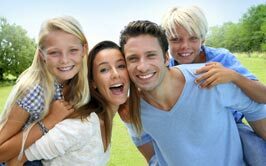 Our Bexley dentist will take the time to help you decide which options are best for you and your smile. 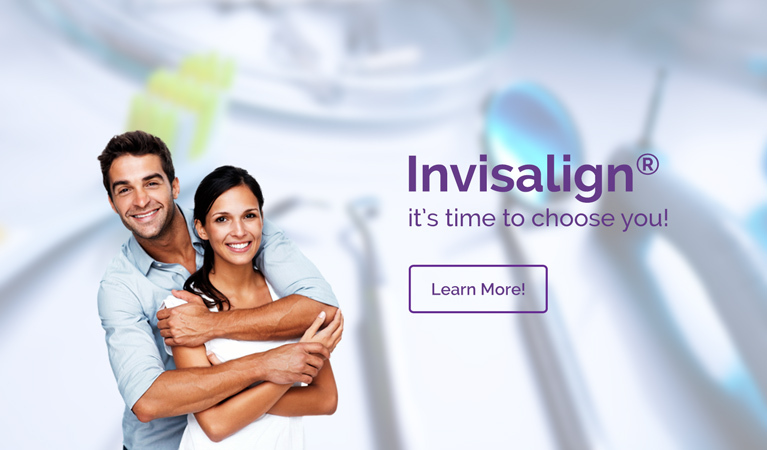 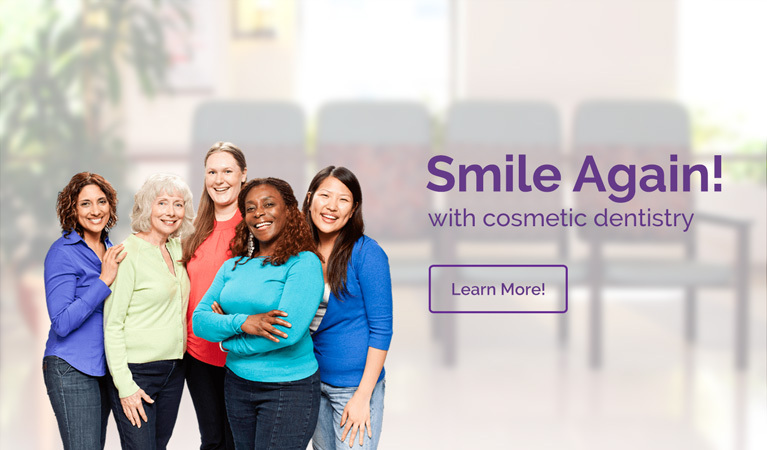 Our desire to offer our patients comprehensive oral health care remains strong — from professional cleanings and tooth fillings to teeth whitening and dental crowns — we are here to serve you. 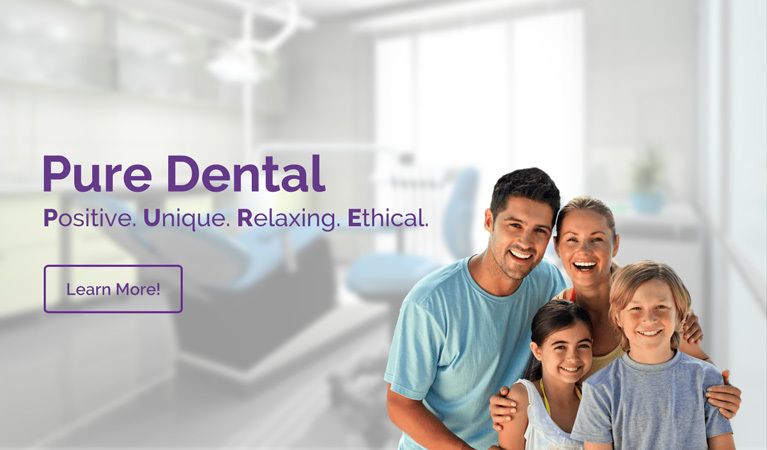 Our Bexley dentists strive to care for all of your dental health needs. 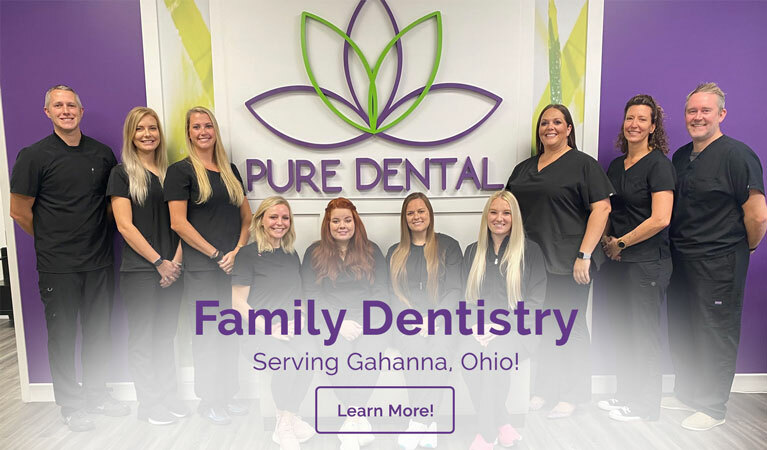 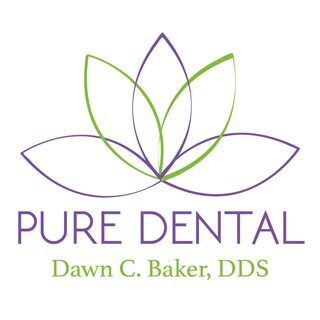 Our team of dental professionals remain committed to providing all of our patients with high-quality oral care in a positive, comfortable and nurturing environment. 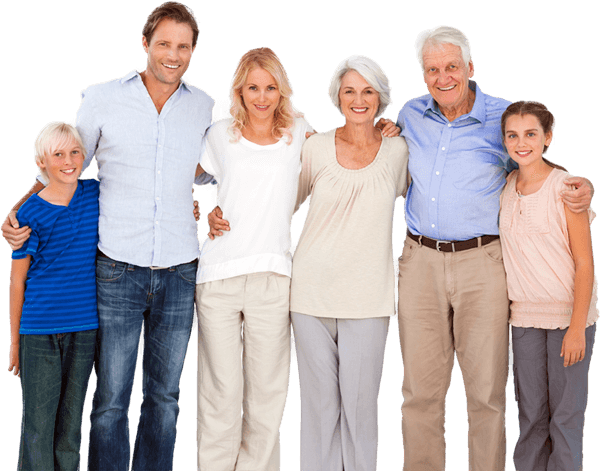 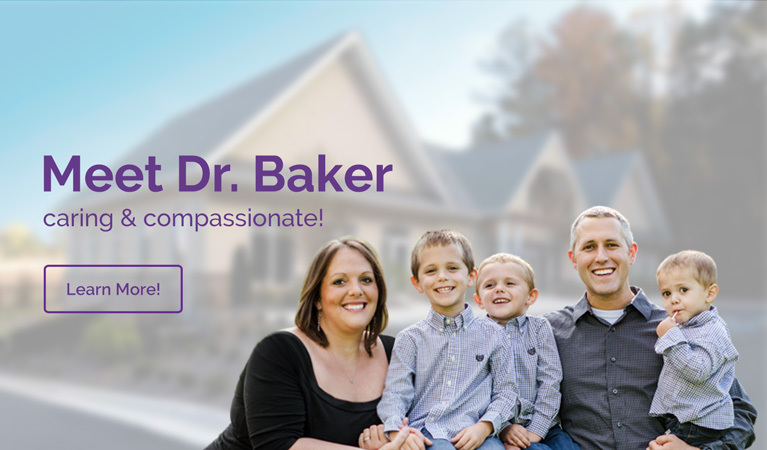 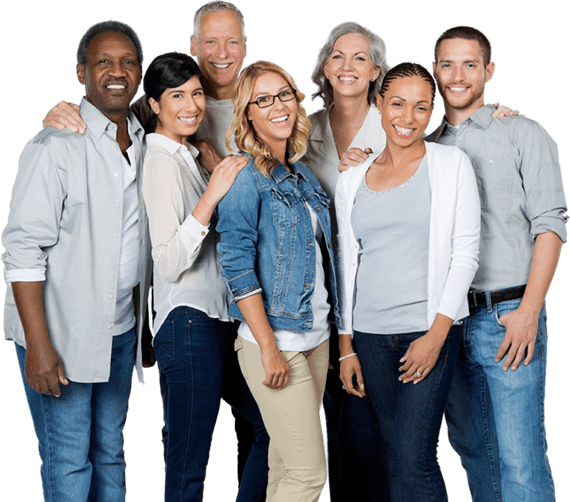 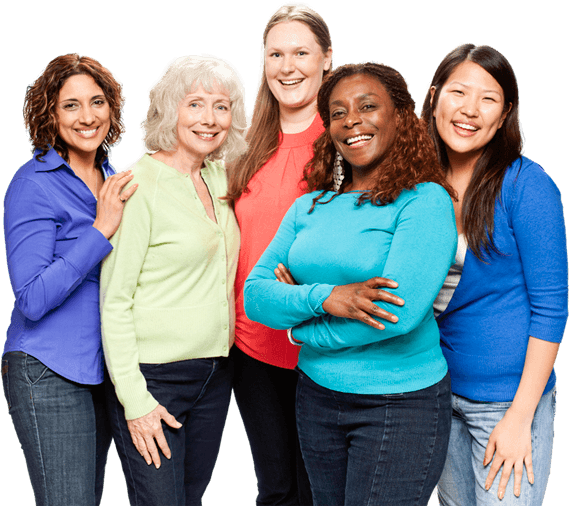 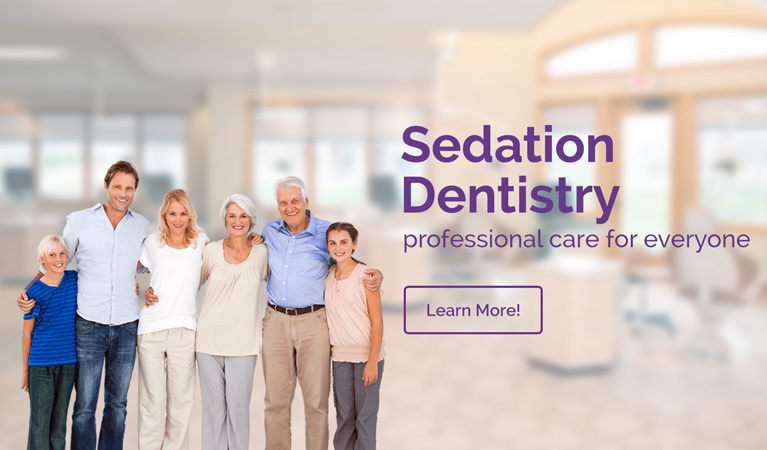 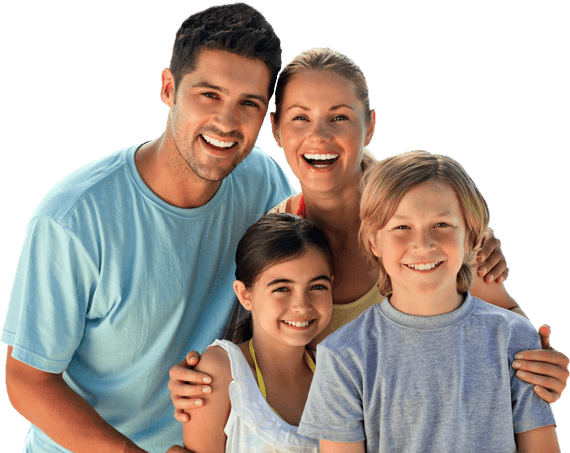 Using advanced dental technology and proven dental procedures, our Bexley, OH dentist strives to make your visit easy, safe and as pain free as possible. 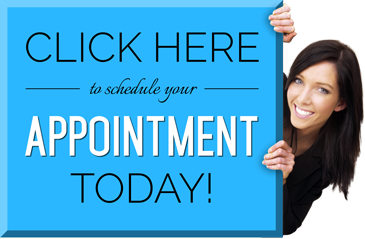 If you have questions about any of our Bexley dental treatments or a specific dental service not listed here, please contact our Bexley dentist here or call our office directly at (614) 475-7580.